Is brunch more about the bottomless Bloody Marys or about the food? 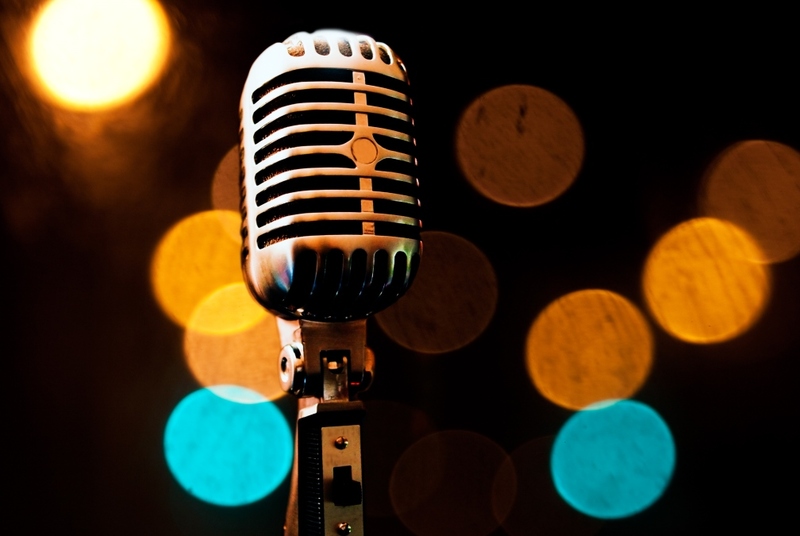 For us, we need it all, therefore we’ve put together a list of restaurants in West Palm Beach and the surrounding areas where you can enjoy the best of both worlds. While, at one time, this tomato-based brunch cocktail was simplistic, today we tend to get a little outrageous with this classic morning libation. What do you think? Do you prefer the basic or do you like your Bloody Marys a bit more extravagant? Available on Sundays between 10:30 a.m. and 3 p.m. Located in PGA Commons, The Cooper has received rave reviews for their farm-to-table cuisine, their new vegetarian and gluten-free options and their bloody mary bar, served on Sundays between 10:30 a.m. and 3 p.m. — and we’re not about to disagree. 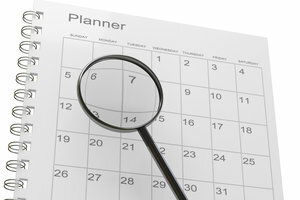 It’s something that we can’t miss out on and why would we? Guests start off with The Cooper’s Bloody Mary mix and Tito’s Handmade Vodka, or house-infused vodkas, like habanero or pecanwood-smoked bacon. Then, they can add some spice (or not) and garnish the cocktail with all of their favorite add-ins like beef broth, clam juice, chipotle adobo, horseradish, gorgonzola olives, house made mozzarella, pepperoni sticks, white anchovies and more. Available on Saturdays and Sundays from 10 a.m. until 3 p.m. 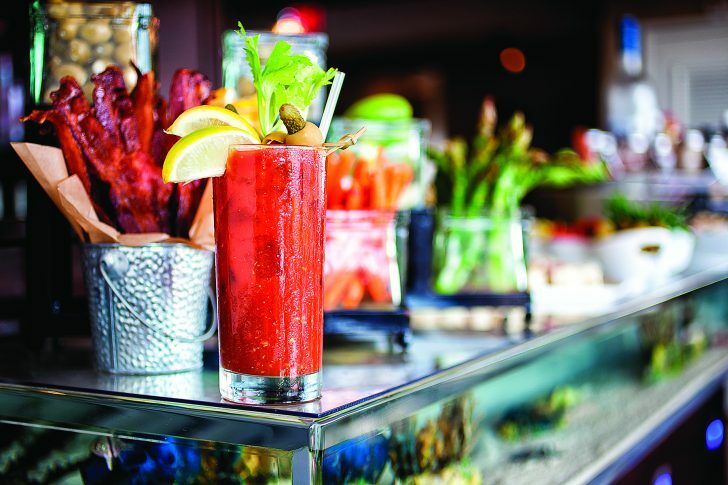 If you’re looking for brunch with a view, head to 50 Ocean where you can enjoy a bottomless bloody mary bar for $12. Guests will start off with Grey Goose vodka, then choose from over 30 add-ins like filthy pickles and olives, sweet chili asparagus, cherry peppers, pepperoncini, select salami, cheeses, hot sauces and more. 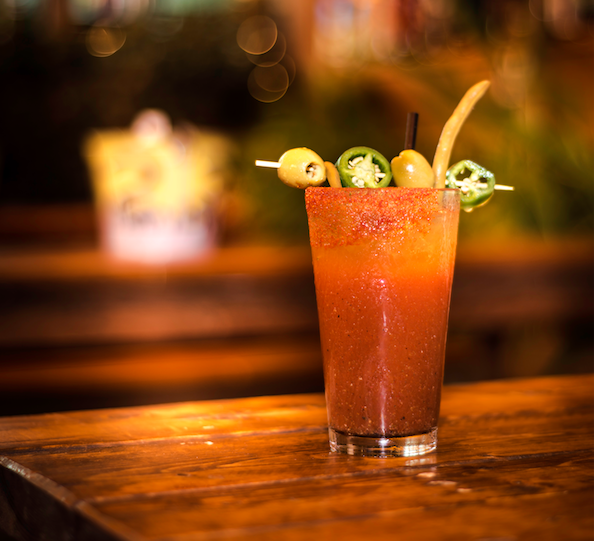 Saturday and Sunday from 11 a.m. to 3 p.m.
Bottomless bloody marys for $19. If you can’t wait until Sunday morning to take part in your favorite brunch activities, head to Grato in West Palm Beach. Chef Clay Conley has created a brunch menu that will satisfy both your sweet and savory cravings with his chicken and “hash brown waffle,” lemon ricotta pancakes and the decadent Lobster Benedict. Pair these offerings with a bottomless brunch cocktail (bloody marys, mimosas, frosé and rosé are all available) and you’re set for a Sunday Funday. $13 for bottomless bloody marys. 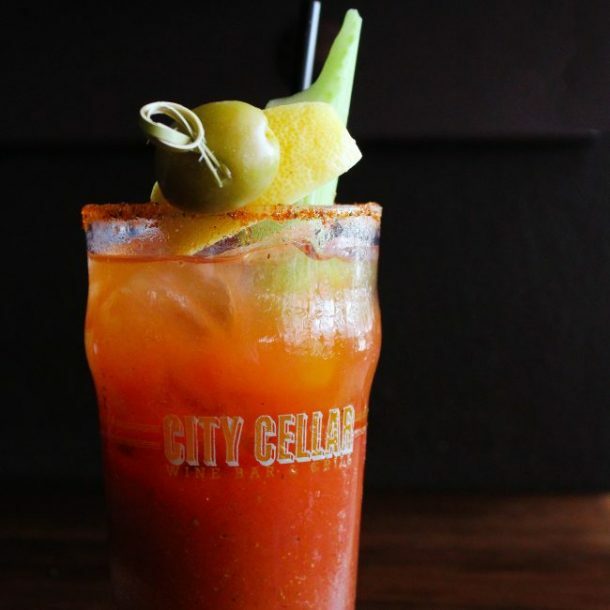 Toast to the weekend at City Cellar and enjoy their bottomless bloody mary special for just $13. This deal, available with the purchase of an entrée, adds the finishing touch to your weekend brunch experience. Chef Adris Salmanis and his culinary team are there to please your palate with a modern take on brunch classics like fresh Brioche Doughnuts, the classic Eggs Benedict and Crème Brûlée & Caramelized Banana Stuffed Brioche French Toast. 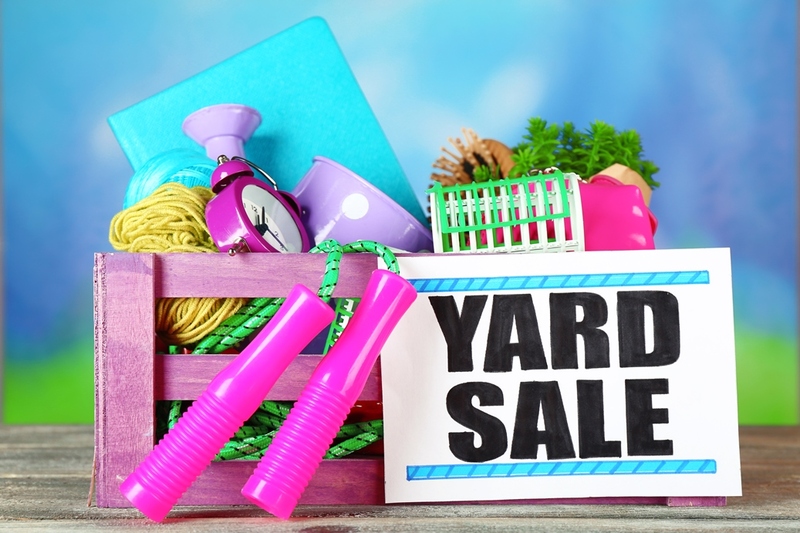 Saturday and Sunday from 11 a.m. – 4 p.m. Enjoy bottomless bloody marys, as well as mimosas and white sangria, for $20. If you’re a mix-and-match type of brunch person, head to The Butcher Shop in West Palm Beach. For $20, guests can enjoy all of the bloody marys that they care to consume, as well as, mimosas and white sangria, too. 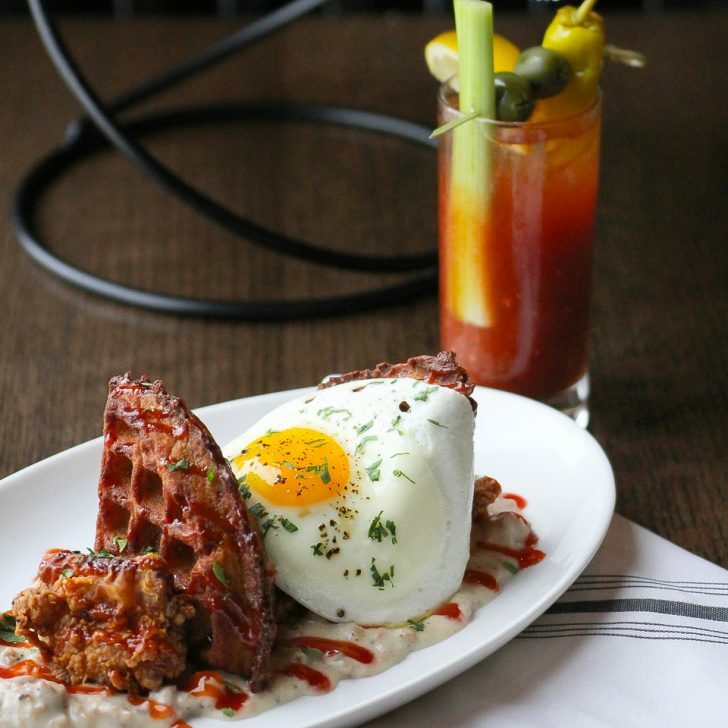 Pair these brunch libations with one of your favorite brunch items from their menu like Avocado Toast, Chicken and Waffles or a Smoked Pork Belly Eggs Benedict.